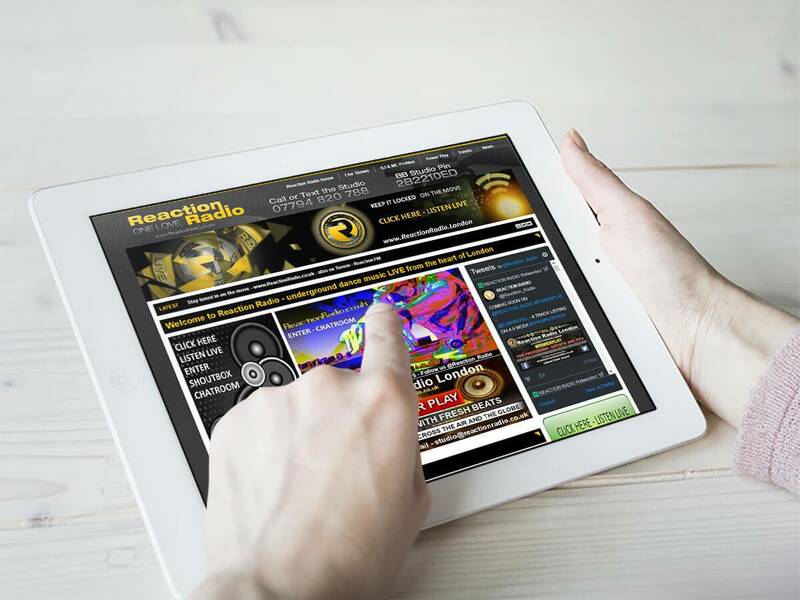 Reaction Radio contacted DCP Website Designers to create a custom online radio station website. We created a custom radio player connected to shout cast which can be used on desktop and mobile devices allowing all users to listen to Reaction Radio at any time. The website also allows Reaction Radio to list the current radio schedule, add DJ and MC profiles, list latest events, list latest news and control banner advertising using a secure password protected CMS Control Panel. 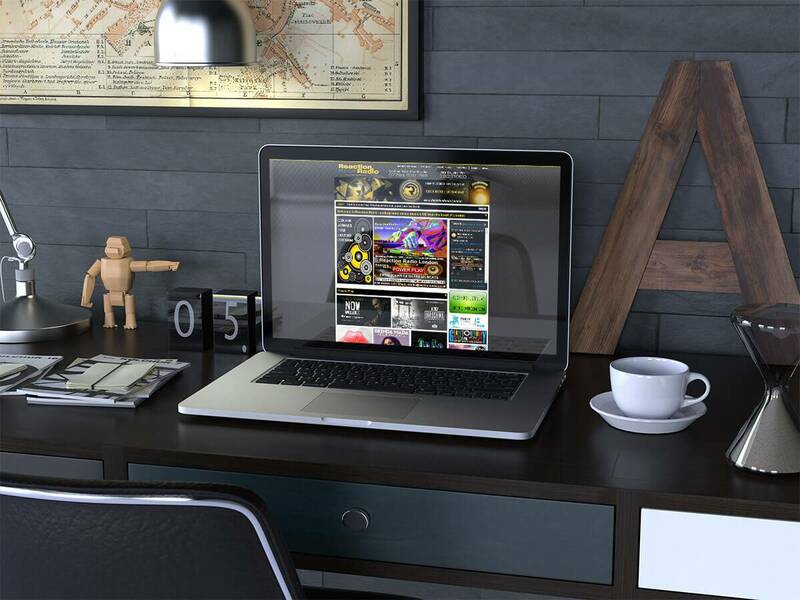 The website was created from a blank canvas using Adobe Photoshop CC.